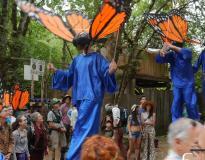 The Annual Oregon Country Fair is held each year in mid-July. Celebrate world class entertainment, hand-made crafts, delectable foods, educational displays and magical surprises around every corner. Nourish your spirit; explore living artfully and authentically on Earth and transform culture in magical, joyous and healthy ways. 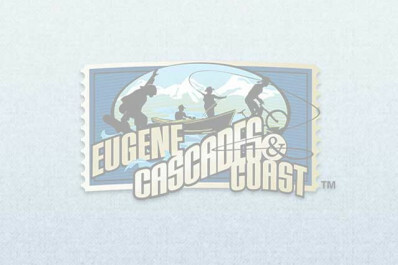 Located in a wooded setting on 395 acres (160 ha), 13 miles west of Eugene, near Veneta.